The BEST Middle School in the WORLD! On Wednesday, October 24, 2018 the FSLMA Homecoming Court was presented to the students, faculty, staff and parents. “Let the Reign Begin: A Couple of Forever’s” is this year’s homecoming theme. Congratulations to all! Congratulations to eighth grade teacher, La Songi Terrell, FSLMA’s Teacher of the Year! Congratulations to the FSLMA Girls Basketball Team players and coaches! They came out victorious against Double Churches Middle School winning 53 to 31. Way to go LADY PATRIOTS! Principal Sonja Coaxum, Superintendent Dr. David Lewis, and School Board Member Patricia Hugley-Green celebrate FSLMA’s 40 year anniversary with the family members of Judge T. Hicks Fort, our school’s namesake. THE MIGHTY PATRIOTS: FOOTBALL CHAMPIONS! 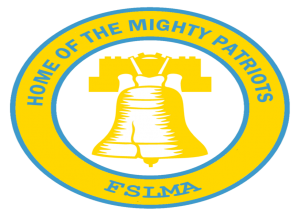 FSLMA is the middle school football champions for the second year in a row! Congratulations to our players and the coaching staff! 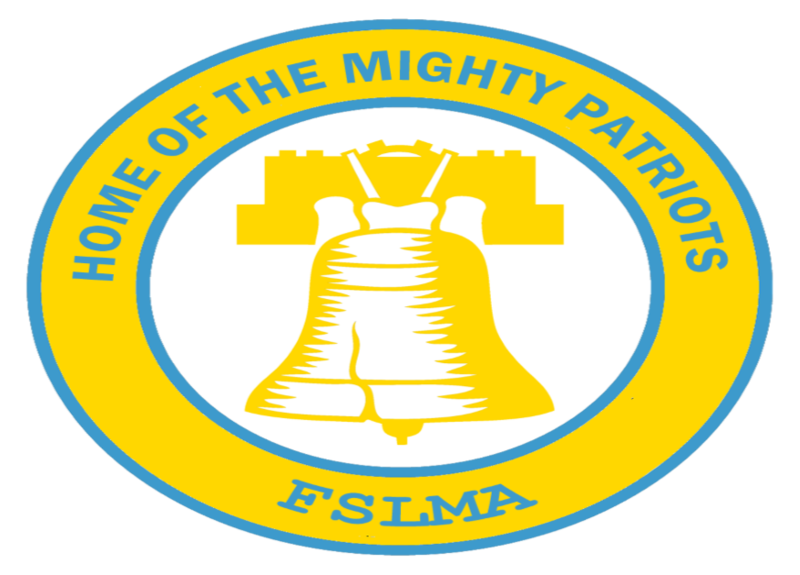 Mrs. Coaxum, Ms. Simonton, Ms. Kindred and a select group of Patriots welcome honorees and attendees to FSLMA’s 2017 Legacy Day Celebration. 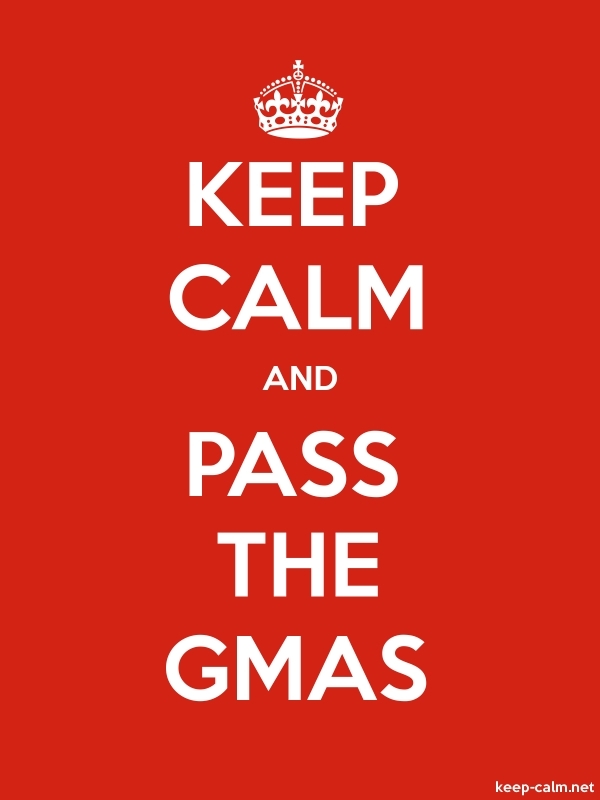 Eighth graders will take the Social Studies portion of the GMAS today. Testing will begin shortly after the students eat breakfast and arrive at their testing rooms. Please ensure your child gets plenty of rest and eats healthy during this crucial time of year. 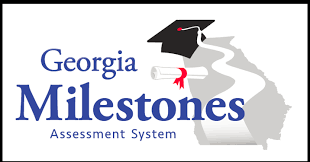 The administration of the Georgia Milestones Assessment System (GMAS) will begin at FSLMA on Wednesday, April 3rd, 2019. FSLMA thanks Dr. Lewis, MC Board of Education & Pat Hughley Green for the wonderful 2017 renovations! Welcome to Fort Middle School! I hope that you will have an exciting, productive and rewarding school year. Our faculty and staff greatly value the contributions that you will make to our wonderful middle school. I am so proud to be your principal. I consider myself to be extremely fortunate to have the honor and privilege of serving as your educational leader. 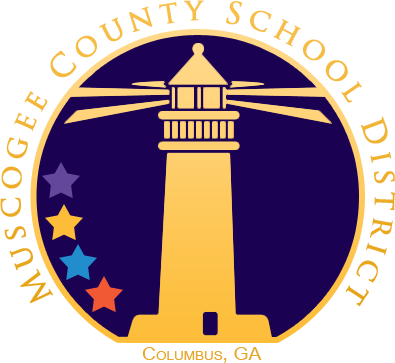 Everyone has worked hard to create an environment that nurtures, enhances, protects and supports you; as you develop into smart, intelligent, well rounded, servant leaders of our growing community.